Is there anything better than the bright, fluorescent taste of lemon on a crisp winter afternoon? I think not. Pour a cup of Earl Grey and join me on this one. Tasting lemon in January is like having a burst of summer, a ray of light, no, sunshine in your mouth. 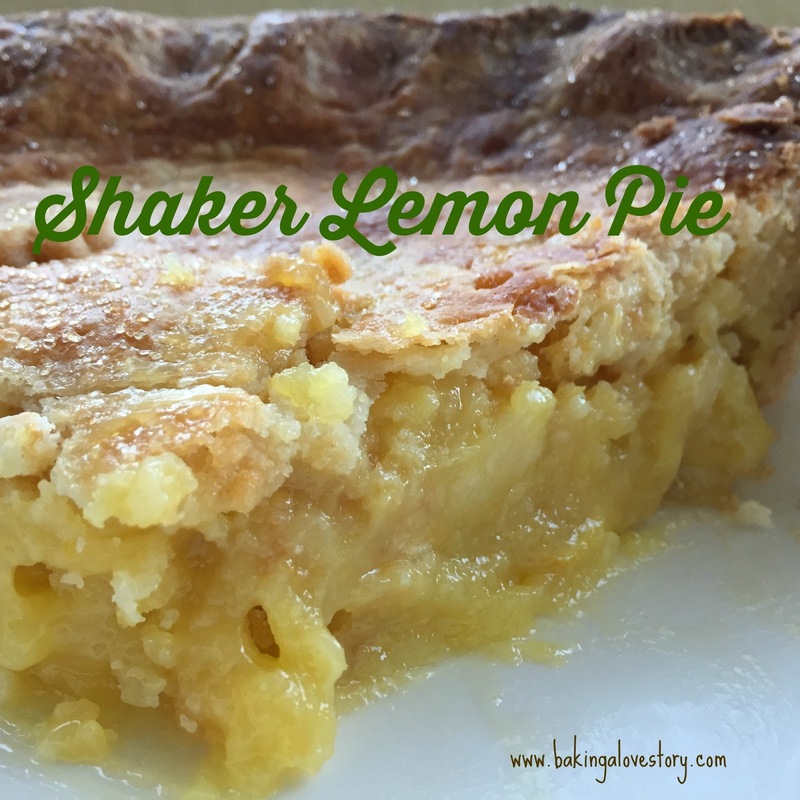 I'd read recipes for Shaker Lemon Pie (named for its creators, early American Shakers) for ages and, an avid marmalade lover, was curious about using the whole lemon in pastry. It sounded adventurous and naughty, a fabulous baking rebellion. 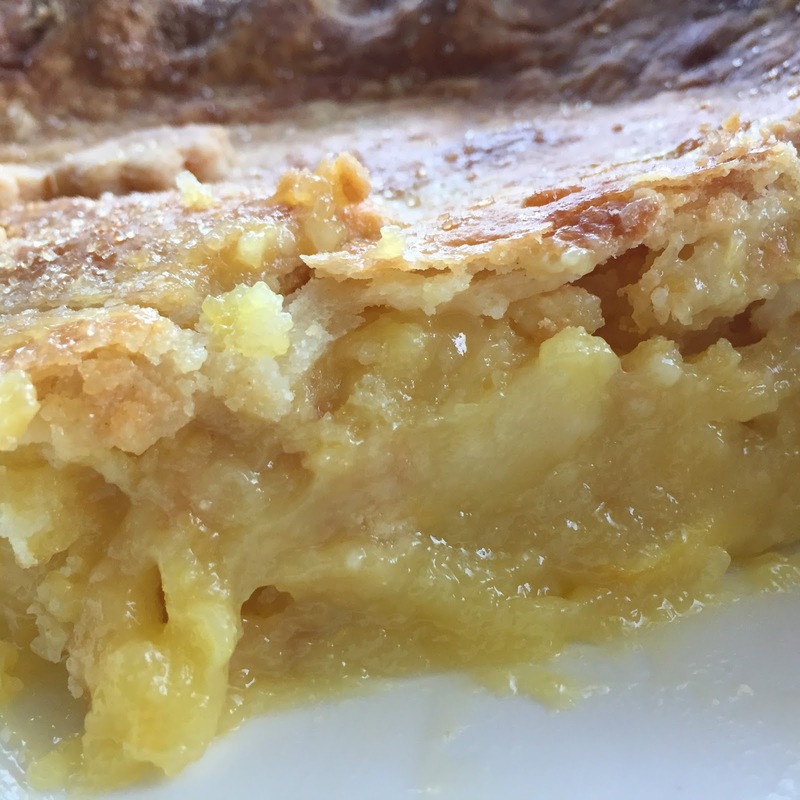 As Meyer lemons are all over the place in winter, and as I had bought Allison Kave's "First Prize Pies" last summer but had yet to bake from it, I decided to finally try this delectable creation, her way. Ms. Kave is my kind of baker: she's All-American with a twist. Her book is filled with interesting and delectable takes on pies we may think we know like Mexican Chocolate, Rhubarb Frangipane and an Avocado Cream Pie that could seriously deepen my love affair with avocados. I was beyond excited to try her Shaker Citrus Pie. 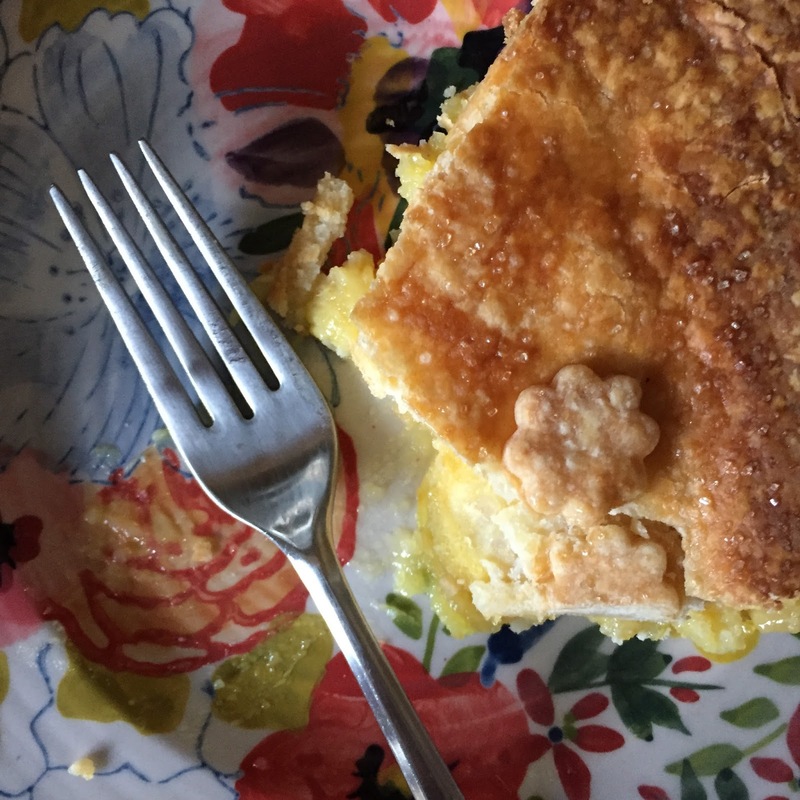 If you like lemon bars and marmalade, you will love this pie. Plus, it's super retro and you'll look quite hipster-ish bringing it to your next party or picnic. If you attempt this beauty, please let me know how it turns out. Or let me know what you think of the idea of whole lemons in pastry. Or comment on the photos. Or tell me what your toddler did this morning. I love hearing from you! In a food processor, process the dry ingredients in 3-4 pulses. Add the butter and pulse until blended. It will look very dry. Add the cream cheese and apple cider vinegar and pulse until blended. Now, it will look piecy and dry. Add one tablespoon of the ice water and pulse until the dough begins to make a ball. 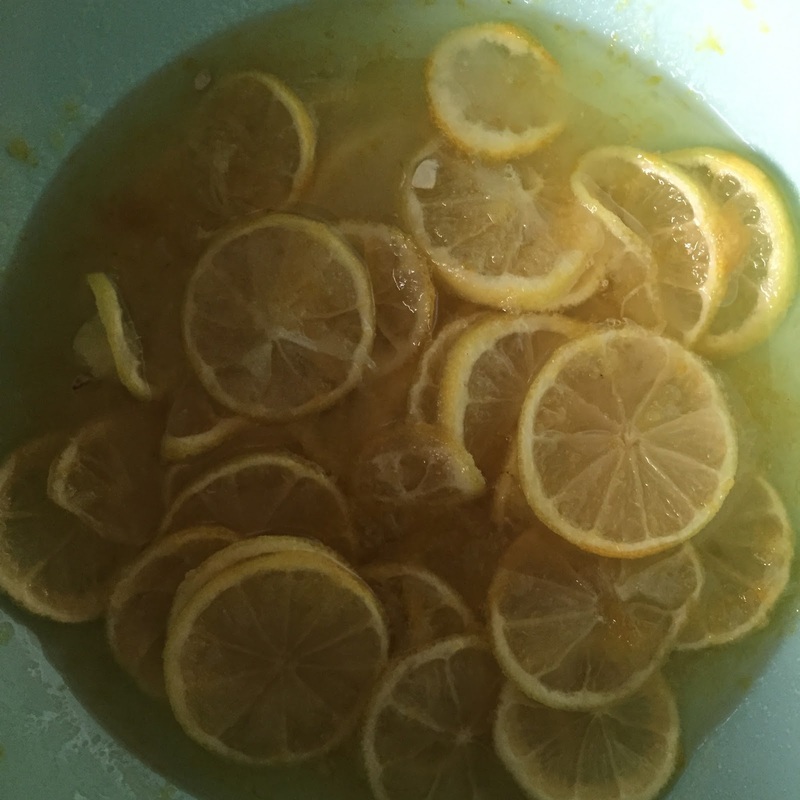 If it's still dry and piecy, add the second tablespoon of water. Remove from the machine, split half and roll into 2 balls. Flatten the balls into discs and refrigerate one hour, each. About 3T milk and 3T turbinado or other natural sugar, for glaze and decoration. 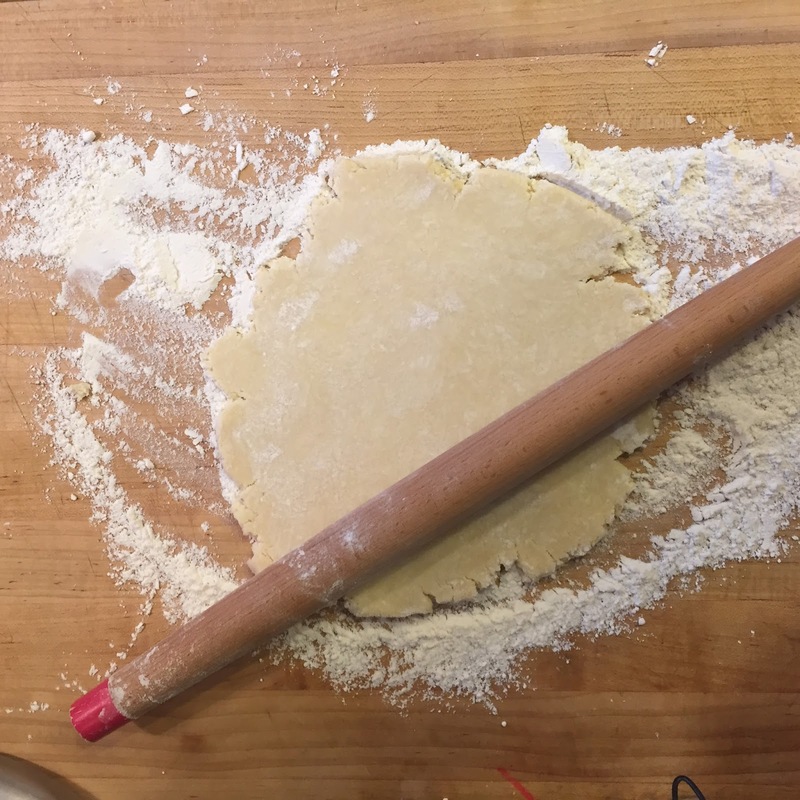 Preheat your oven to 425 and roll out one disc of your dough to 11" in diameter. Carefully place in your pie plate. Then, finish the filling. Whisk the eggs until blended and then carefully add in the flour. This may look clumpy which is fine. Just do what you can to whisk it smooth. Add in the cooled, melted butter and blend. 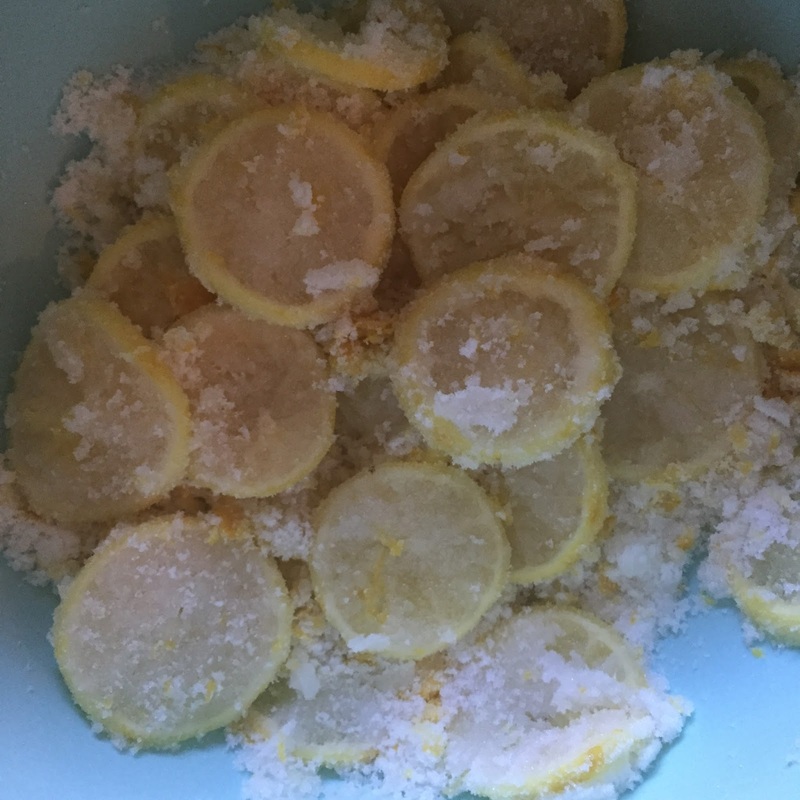 Stir the egg mixture into the lemons and pour into your pie crust. Roll out the top layer and crimp the edges together. 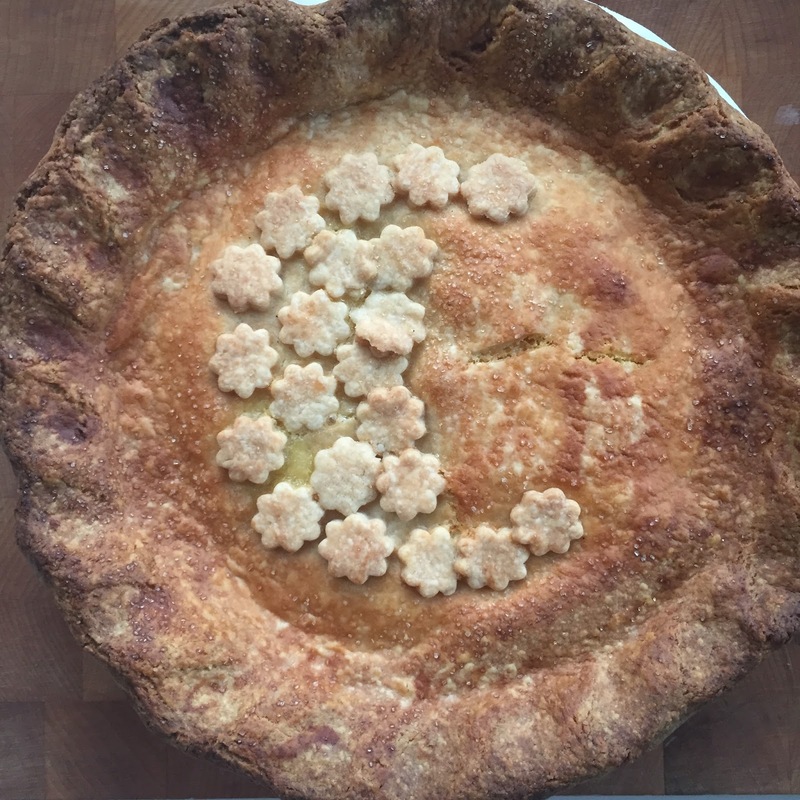 If you have extra pie dough and want to cut out shapes, it can make your pie look so pretty. Baste the top of your pie with the milk and sprinkle the sugar on top. Bake at 425 for 10 minutes, turn the pie and bake at 425 10 minutes more. Then, drop the temperature down to 350 (without opening the oven door) and bake another 35-40 minutes or until your crust is nice and brown and the center only just jiggles when shaken. Cool to room temperature and serve with whipped cream, vanilla ice cream or just tea or coffee. This pie is richer than it looks so be aware that a little goes a long way. Mmmm.